Hello.. if you haven't noticed yes I changed my hair color… and I have it filmed. It was actually way blonder than this which you will see soon in the video but I decided to get it toned and more ash to match my new set of hair extensions :) Read about them below! About my outfit : I've always wanted to have a collection of shorts suits like pinks , floral , ect.. ect..and so far I only have a white one and now this one from L.mae boutique perfect for spring! 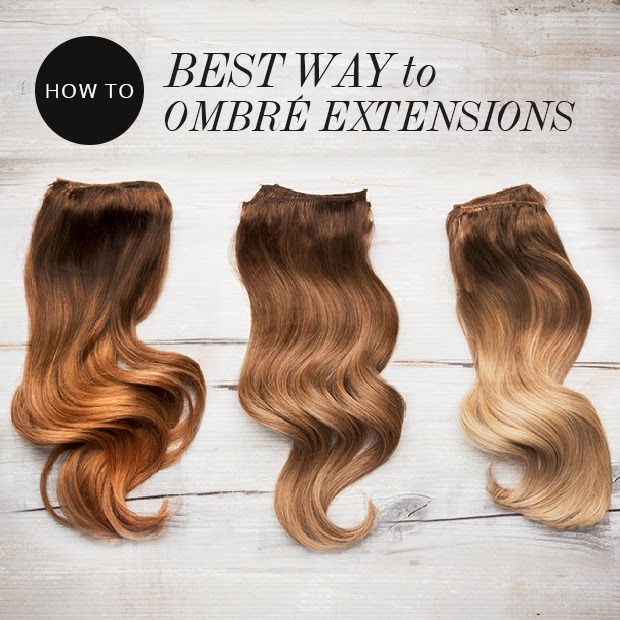 Ombre hair extensions... I've always thought of creating my own but Dirty Looks has made it easy and now I'm here to share it with you! I've actually worn these ombre extensions HERE before actually getting my hair done @UltraGlamHairSalon here in Dallas. These are now my 2nd set of HK hair extensions and I don't like them I LOVE THEM! I think they are the best since I do have very thick hair these blend perfectly! Check out my past Review HERE ! What a great shorts suit, you look so chic and impeccable! Love the idea of ombre extensions, I've never dyed my hair so this would be fantastic form me! Hi, could you please link the video. I love your hair and would love to learn more. Remy Clip In Hair Extensions offer women a quick and easy way to change their hairstyle without having to wait for hair to grow. Longer hair styles have become much more fashionable in the last few years, and this has significantly boosted the popularity of extensions. 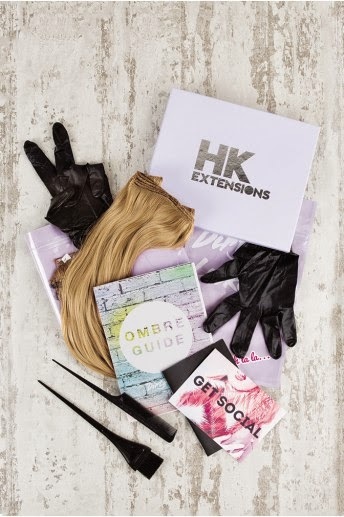 The very best quality extensions have tended to be very expensive, but a new generation of online Hair Extensions stores is starting to buck that trend, supplying high quality hair extensions at low prices. That’s a nice ombre, Ashley! They look so natural, that one wouldn’t think it’s a hair extension. Do you still have it? I think you should wear your hair like that more often, to give more volume and bounce. That, and it goes well with a lot of outfits. Thanks for sharing this little OOTD!